So it’s surprising but nothing he hasn’t done before. 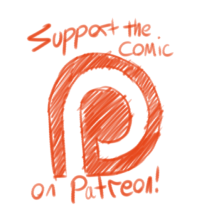 As always if you like my work you can support me and the comic on Patreon. My birthday is in a week and it’d be kinda cool if we could get closer to the next goal before then. and now i’m more confused about what’s happening then ever! I don’t know why but I pictured Ian-clone cutting his hair and walking right back to town and when he gets confronted he says without changing expression, “yes, I am IAN” in the most robotic voice possible. 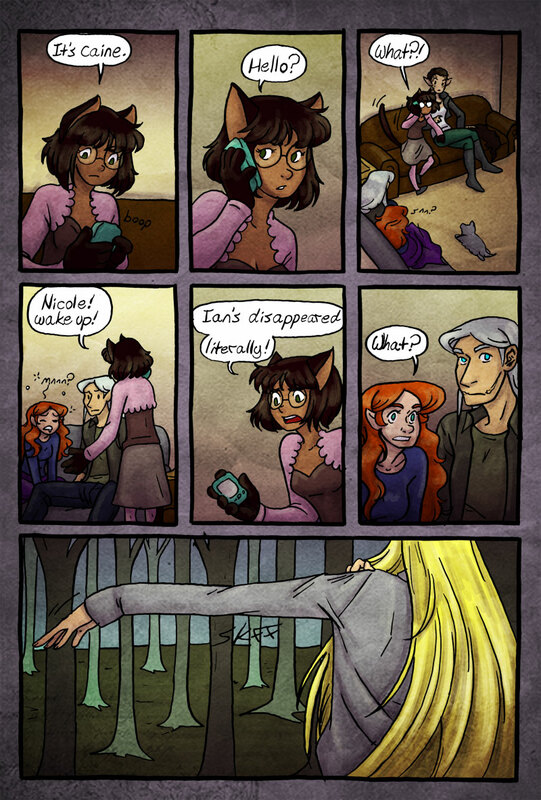 nicole’s waking up face is super cute, also nice job on the bottom panel, it’s menacing.